Brian Lehrer: National Politics, NYC’s Affordable Housing Conundrum and a State Constitutional Convention? 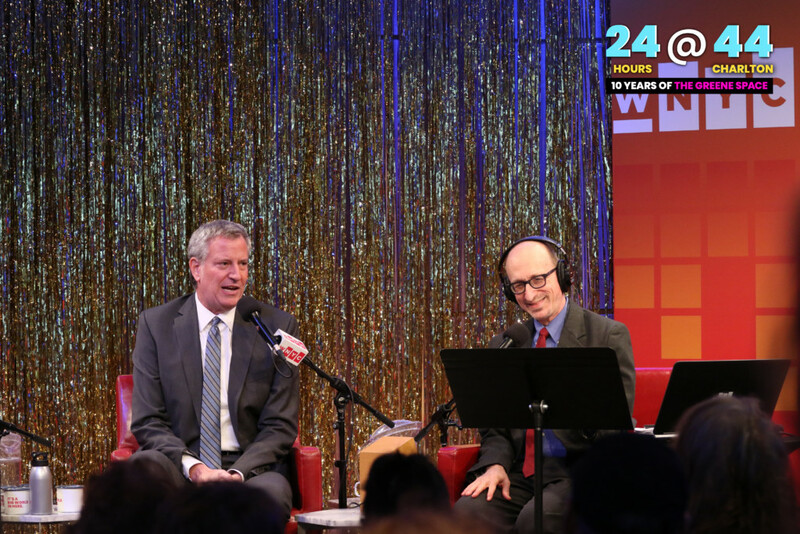 Every month, Brian Lehrer broadcasts his show live from The Greene Space, talking with guests and taking questions from callers and the studio audience. On today’s show: Washington Post national correspondent Philip Bump and Clare Malone, senior political writer for FiveThirtyEight.com; Jolie Milstein, president and CEO of the New York State Association for Affordable Housing; and Gerald Benjamin, director of the Center for Research, Regional Education and Outreach at SUNY New Paltz; New York State Senator Liz Krueger; Adriene Holder, of The Legal Aid Society; and Henry Garrido, executive director of District Council 37, the municipal employees’ union. Watch segments below, or see the full video at the bottom of this page. Washington Post national correspondent Philip Bump and Clare Malone, senior political writer for FiveThirtyEight.com, discuss the latest political news. 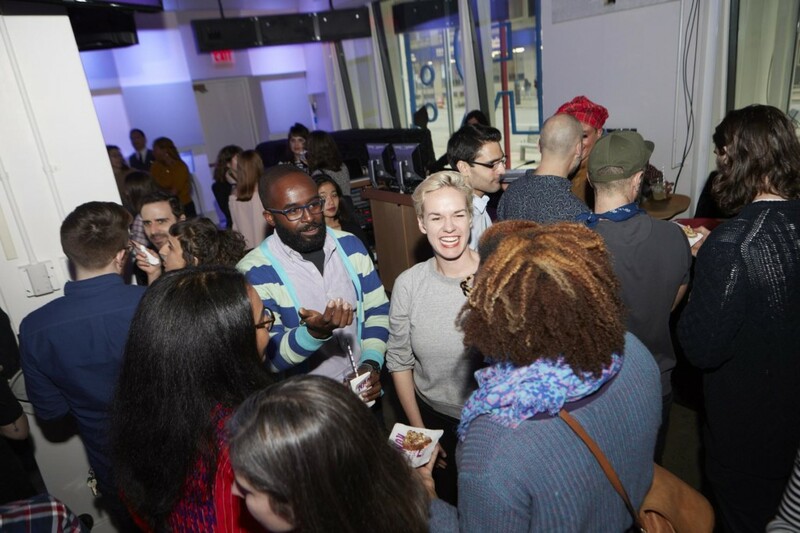 Jolie Milstein, president and CEO of the New York State Association for Affordable Housing, and WNYC reporter Jessica Gould talk about the affordable housing industry from the developers’ perspective, and how it operates in New York City. Debate: Should New York Hold a Convention to Amend the State Constitution? 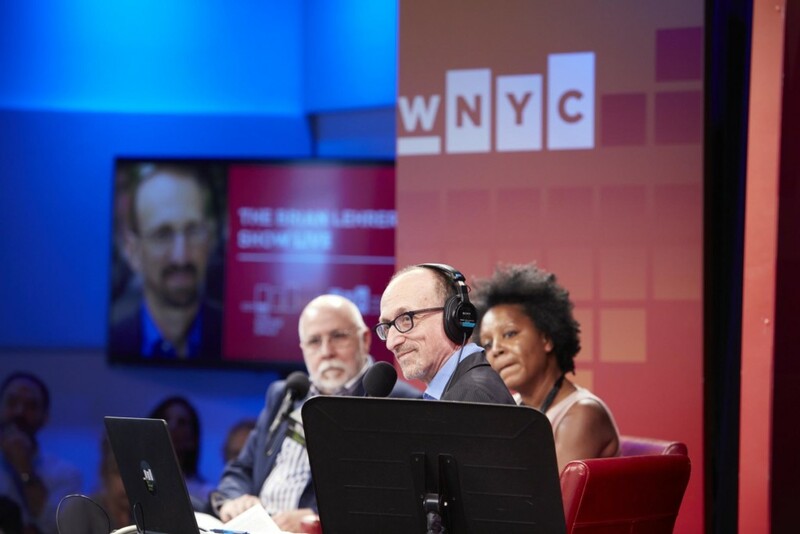 Intelligence Squared-U.S. visits the Brian Lehrer Show with an Oxford-style debate on the decision facing New York voters in November: Whether to hold a constitutional convention to “fix” the state constitution. Listen and vote for the most persuasive team. Arguing in favor: Gerald Benjamin, associate vice president for regional engagement and director of the Center for Research, Regional Education and Outreach at SUNY New Paltz and an editor of New York’s Broken Constitution: The Governance Crisis and the Path to Renewed Greatness, and New York State Senator Liz Krueger (D, WF-Manhattan, 28th district). Arguing against: Adriene Holder, attorney-in-charge of the civil practice of The Legal Aid Society, and Henry Garrido, executive director of District Council 37, the municipal employees’ union.